Agri Hyper Mart is specialized in dealing with the best quality agricultural and gardening equipments. Bhavani Machine tools is the marketing company of these products under the name of Agri hyper Mart. It started operations in the year 2009 and became the distributor of wide range of appliances like Wolf garten, Cub cadet from Germany. MTd, troy bilt are imported from USA to India which is engineered with perfection. Bhavani Machine tools is the only Indian company which promoted Wolf Garten company products. The company even offers online shopping where the products can be delivered at free of cost anywhere in India. Brush Cutters, Tillers, Chain Saw, Garden Hand tools, Organic Products & Fertilizers, Soil Free Gardening & Lawn etc are the products different range of products offered by the company. To know more details about the company products, kindly visit the company official website. 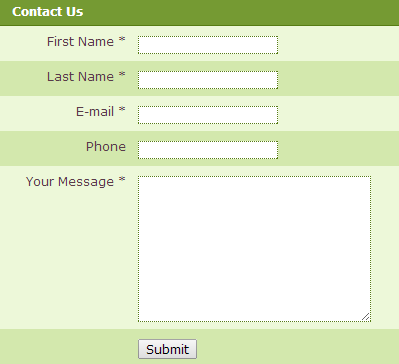 Interested customers can even make use of the Contact Form provided on the main website to submit your query to the customer Care team. To avail that service customer are requested to refer to the provided link.